A wedding is an event that needs a lot of preparation and inspiration. There are a lot of things involved in the planning process that is why it is very much needed for all the idea to be coherent and well put together. 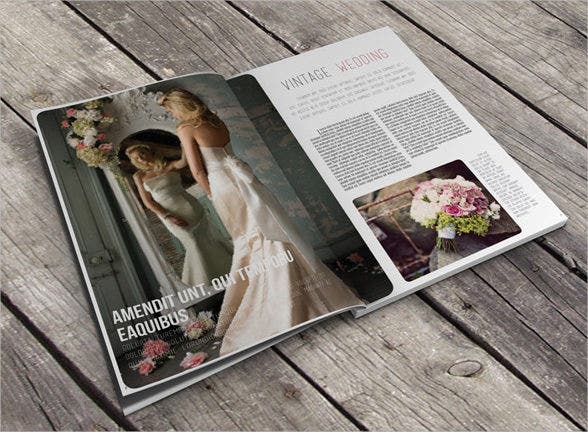 A wedding magazine is a great tool to actually help in terms of giving information about weddings and the things that are needed to be known for a wedding to be successfully done. 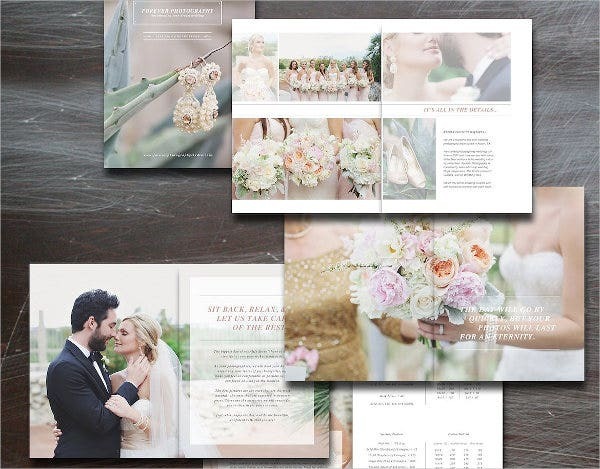 A wedding magazine is a reading material that has both photos and texts mainly about everything that can actually be talked about regarding weddings. 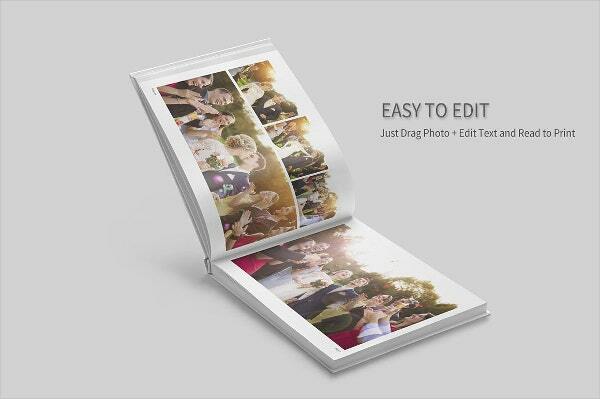 You may view our magazine templates and select which of them is usable for a wedding magazine. 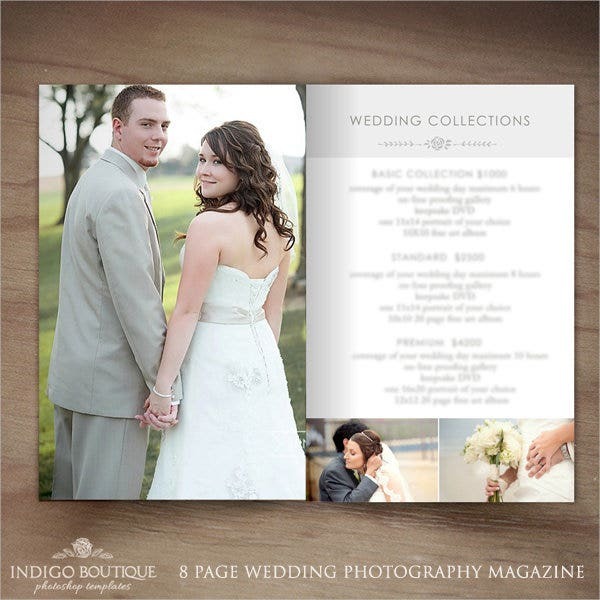 A wedding magazine should always have photos that will serve as a reference for soon to be wedded couples. Being able to provide the readers with concrete examples of items that should be considered in a wedding through photographs is very important. The use of models are also great to showcase the trends in wedding attires and how specific items may be worn depending on skin color, body types, and personal taste. Other items that can be photographed are venue samples and other choices that couples can select from for their special day. 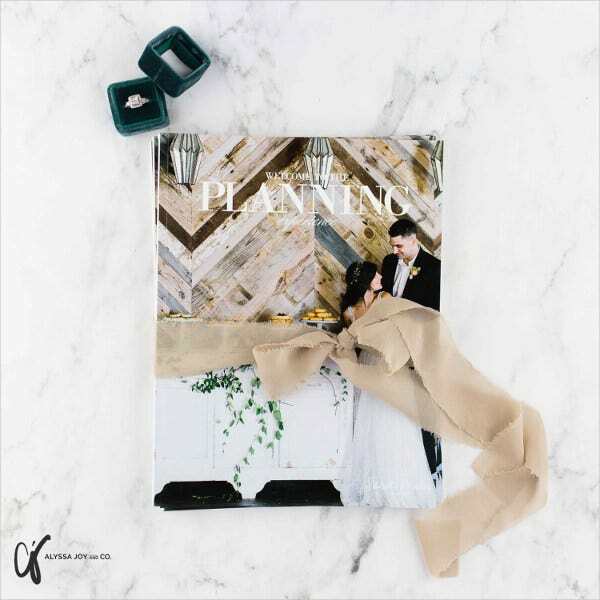 It is very important to select a powerful wedding magazine cover as it will provide the impression of what is inside the magazine. It can be a couple in a reception venue, a group of models in their wedding gowns, or a bride in a wedding set. It all depends in the creativity of the people behind the magazine to create a cover that will get the attention of the readers. 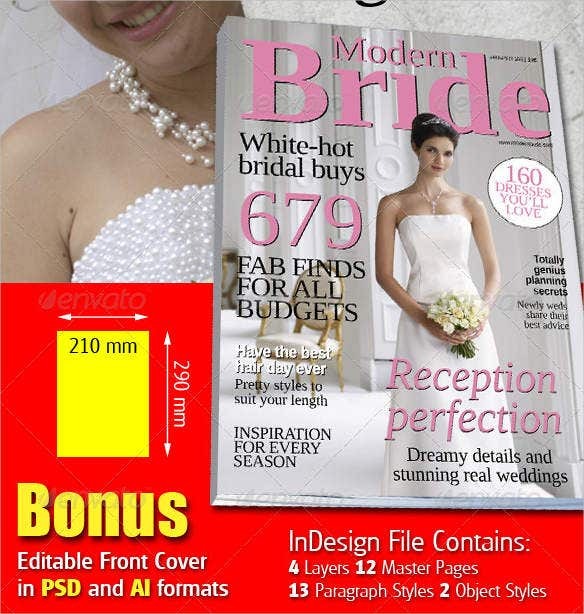 You may take a look at our magazine cover templates for references on magazine covers. 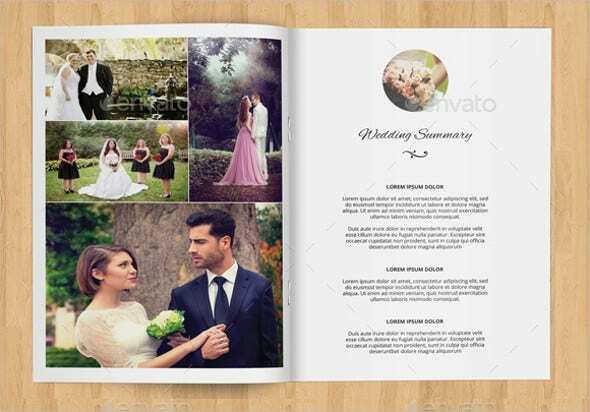 A wedding magazine template must always have an available space for content. 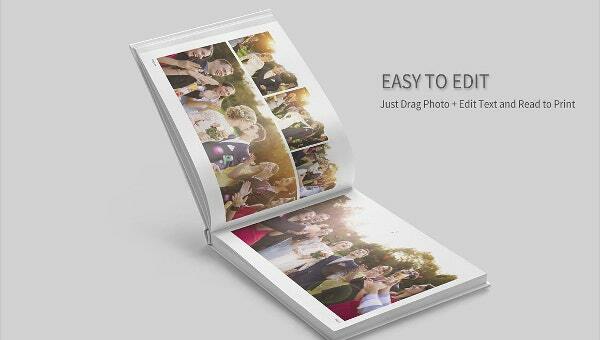 It is not only through photographs that soon to be couples can take an inspiration from. They also need to know guidelines and receive suggestions on how they can make their wedding day special. Topics may start from the prewedding planning up to the activities that may be done during reception or even location suggestions for honey moon. 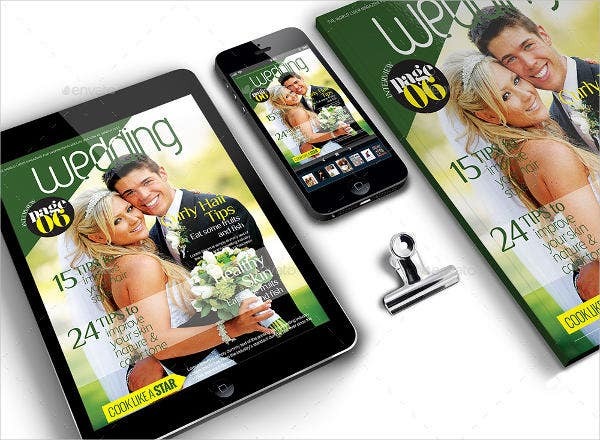 There are a lot of items that a wedding magazine can actually provide. Given the proper template to work at, these articles can be plotted very well, which, in turn, can make couples happy about gathering new information that may be useful for their wedding day and preparations. A feature on different people involved in weddings and wedding planning which includes gown and suit designers, photographers, event coordinators and florists. Photographs of event locations, popular weddings, couture wedding gowns, and other items that will be of help come wedding day. Written articles about anything that has to do with wedding preparations and wedding essentials. There can also be listings of tips on how to look good on your wedding day and other checklists that a couple can take a reference from. The content of a wedding magazine is truly important. Moreover, how they are presented through the use of a structured template can give more emphasis on the message that they want to relay. 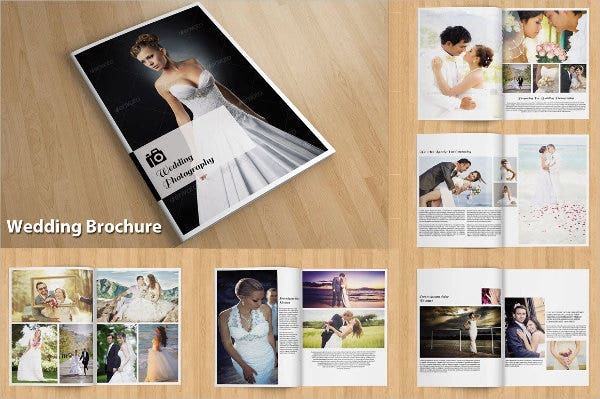 Aside from our wedding magazine templates, we also have downloadable photography magazine templates.